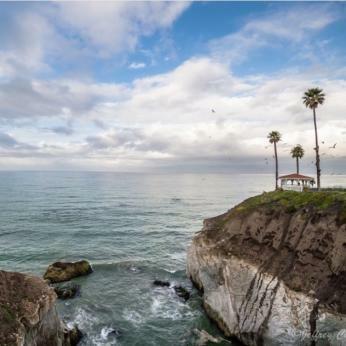 Feel the sun on your face, hear the waves crashing below and the smell of ocean breeze as you watch the sun set over Pismo Beach with your sweetheart. What&apos;s more romantic than a naturally occurring grove of oak trees that form a heart? A winery located right below it! 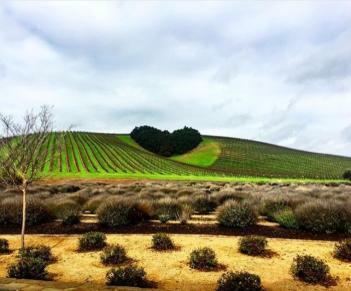 Grab a bottle of wine from Niner Wine Estates and enjoy the beautiful vineyard setting with the one you love. 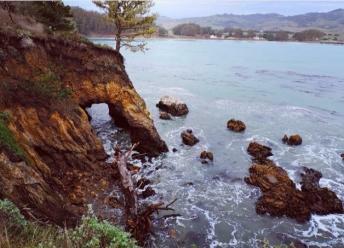 For the person who&apos;s looking to get out into nature and wow their soon-to-be fiancé, hike this short loop out in San Simeon. 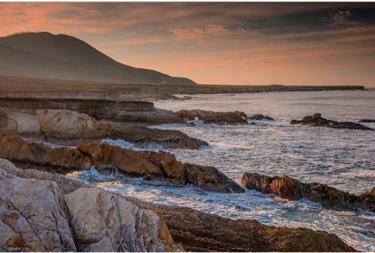 Meander the path of trees, dangling moss, and scenic views as you walk out onto the peninsula. At the end of the half mile peninsula, a backward look toward the sparkling cove gives breathtaking views of rock formations carved by the sea. 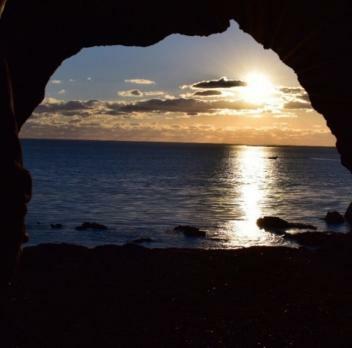 Frame your engagement beautifully at this cave overlooking Pirate&apos;s Cove in Avila Beach. Bring a picnic and watch as pinks, oranges, purples, and vibrant reds paint the sky. Looking for a hidden gem? 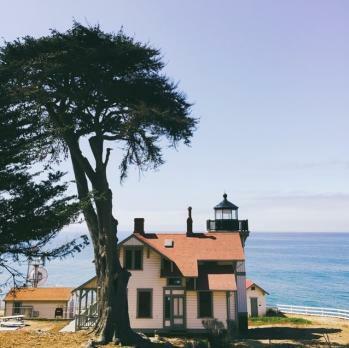 The restored Point San Luis Lighthouse sits atop a bluff with panoramic views of the Central Coast and provides an old-time romantic feel. For those seeking adventure, kayak or paddleboard around the bay, make your way to this magnificent spot and hike up the steps and relax on the swing overlooking the ocean. 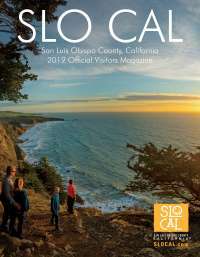 Whether you head down to the beach or hike out onto one of the many trails, Montana de Oro provides gorgeous scenic vistas, panoramic views of the Central Coast, and a quiet serenity you won&apos;t find elsewhere. 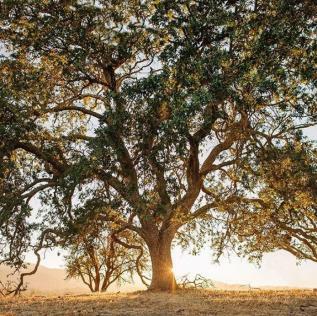 Hundred year old oak trees dot the hills of San Luis Obispo County. Grab a blanket, a bottle of wine and some cheese to create an intimate, yet rustic atmosphere. This romantic country setting makes it feel as though you&apos;re the only two people for miles. 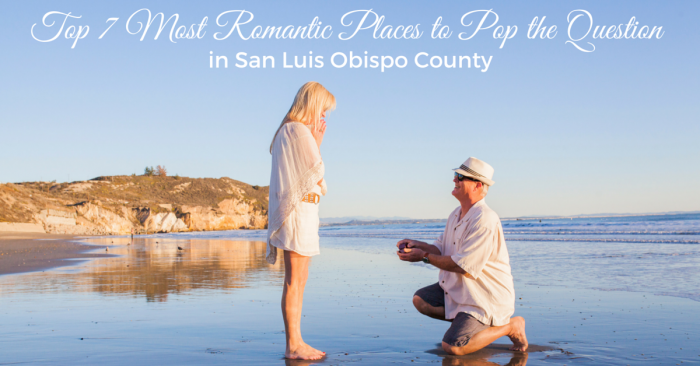 Share your San Luis Obispo County engagement photos with us by using #VisitSLOCounty on Instagram.